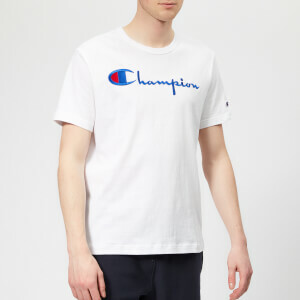 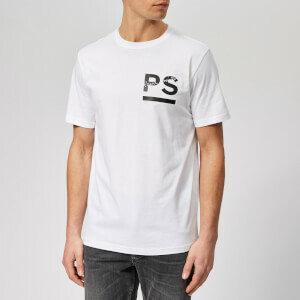 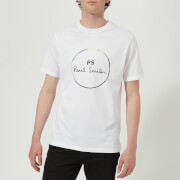 Men's white T-shirt from Stockholm-based fashion house, Acne Studios. 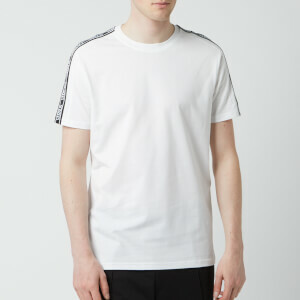 Forming part of the label's Face Motif collection, the 'Nash Face' tee showcases a minimalist design with a simple crew neck, short sleeves and straight hem. 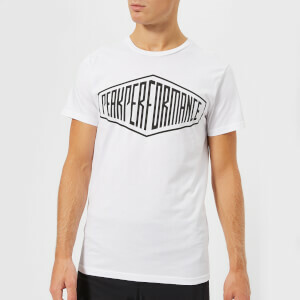 The design is finished with the brand's face motif appliqué to the left chest.